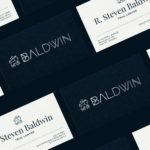 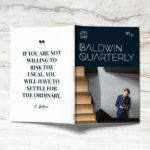 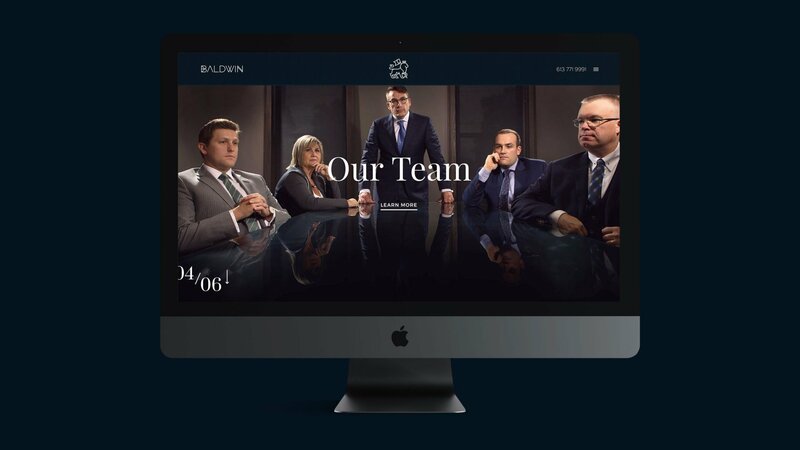 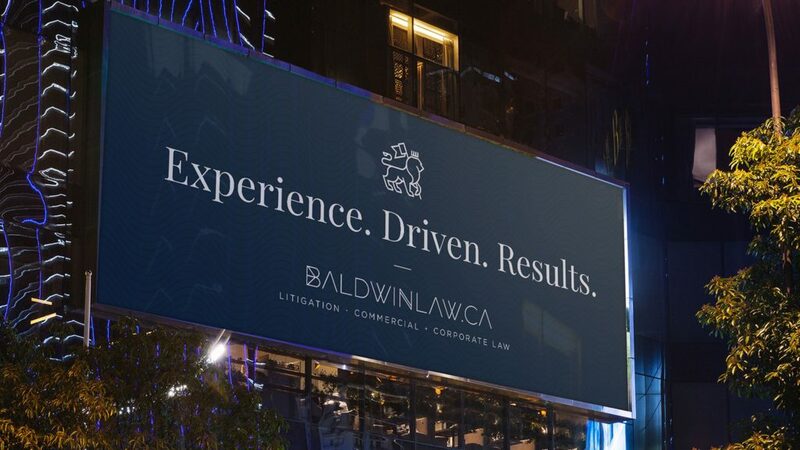 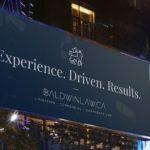 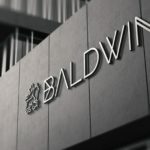 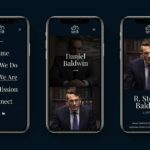 After 10 years in business, Baldwin Law realized it needed a brand identity that was as good as their decision record. 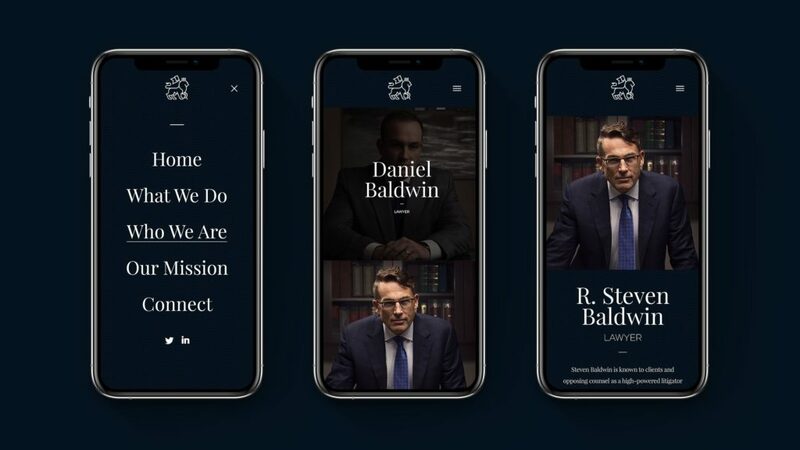 An extensive discovery process provided the strategy and shape the brand direction for this powerful boutique law firm. 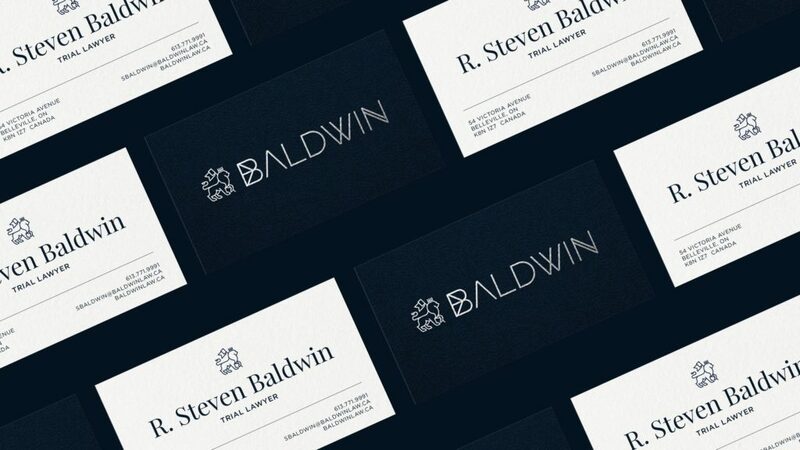 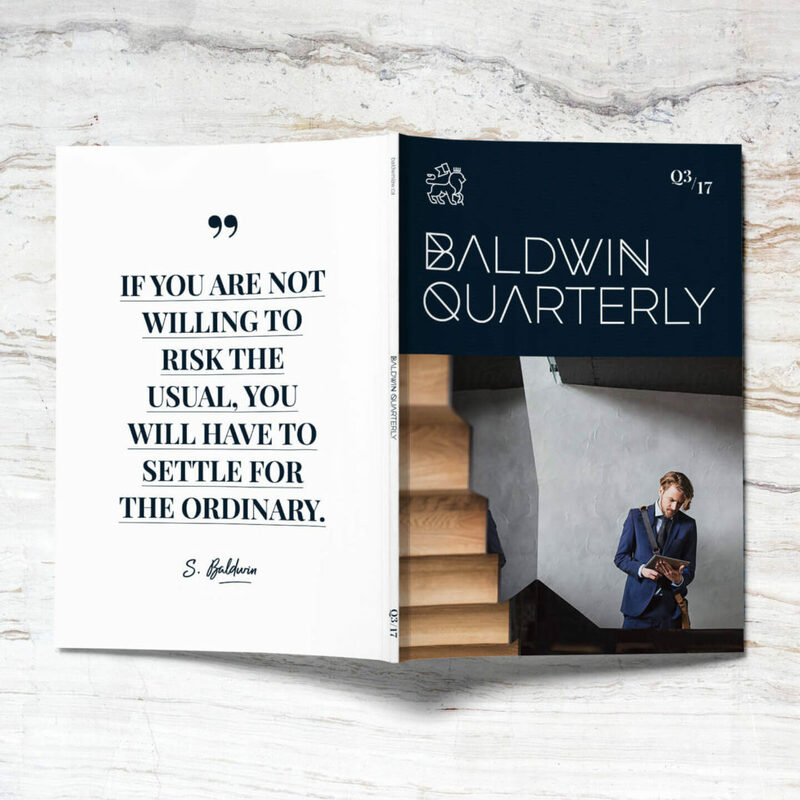 Founder Steven Baldwin has a reputation of being a fair but fierce litigator in the courtroom and is willing to fight for the rights of his clients. 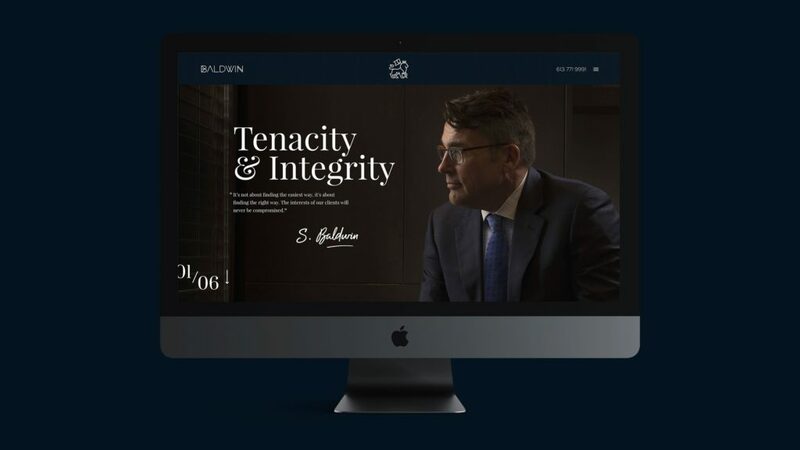 During the discovery interviews with the counsel at Baldwin, words like brave protective, tenacious, strong, powerful, leader, stealthy and aggressive were used over and over to describe the firm. 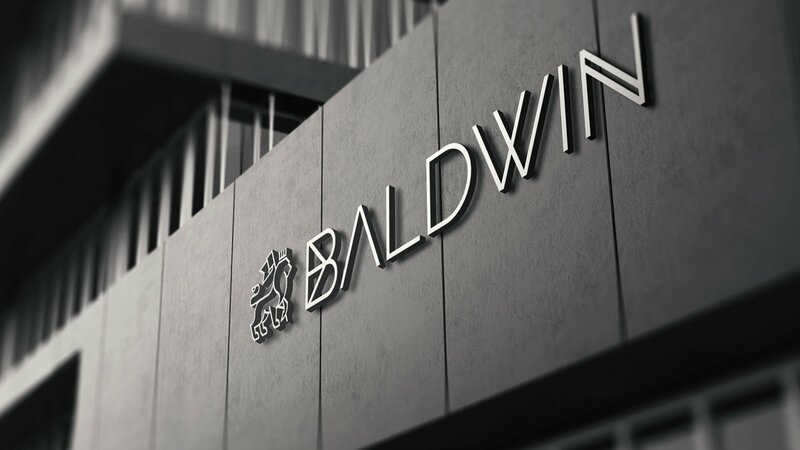 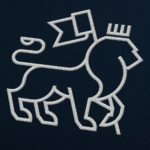 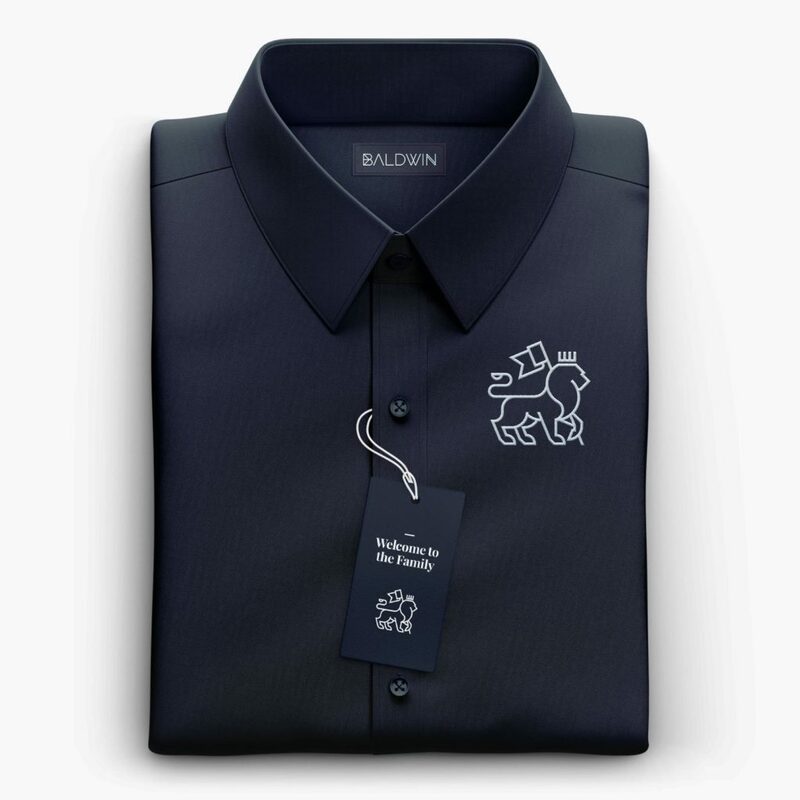 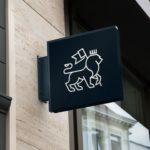 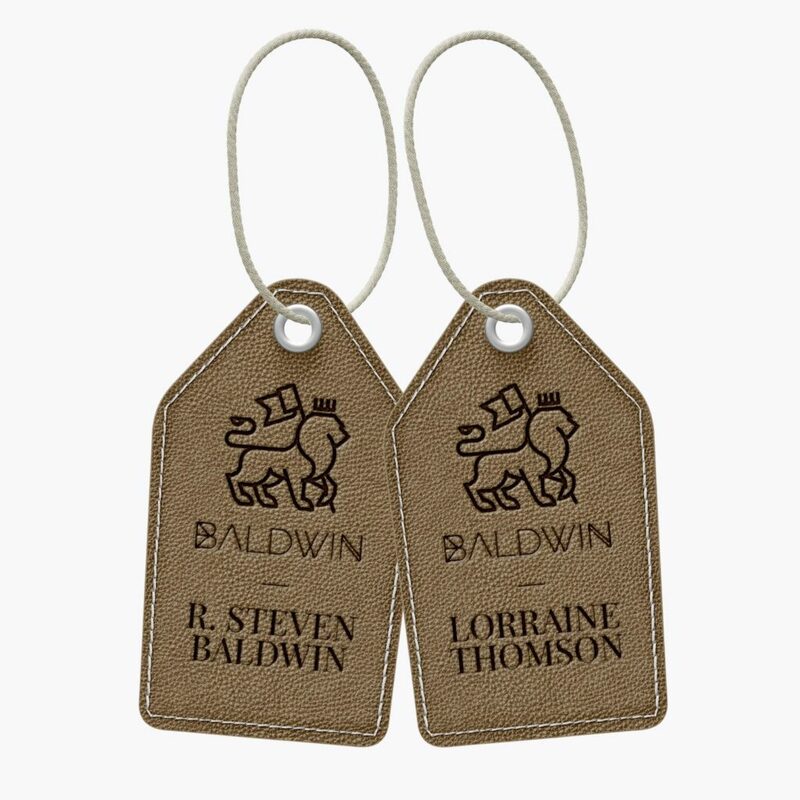 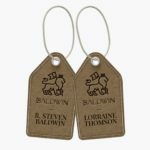 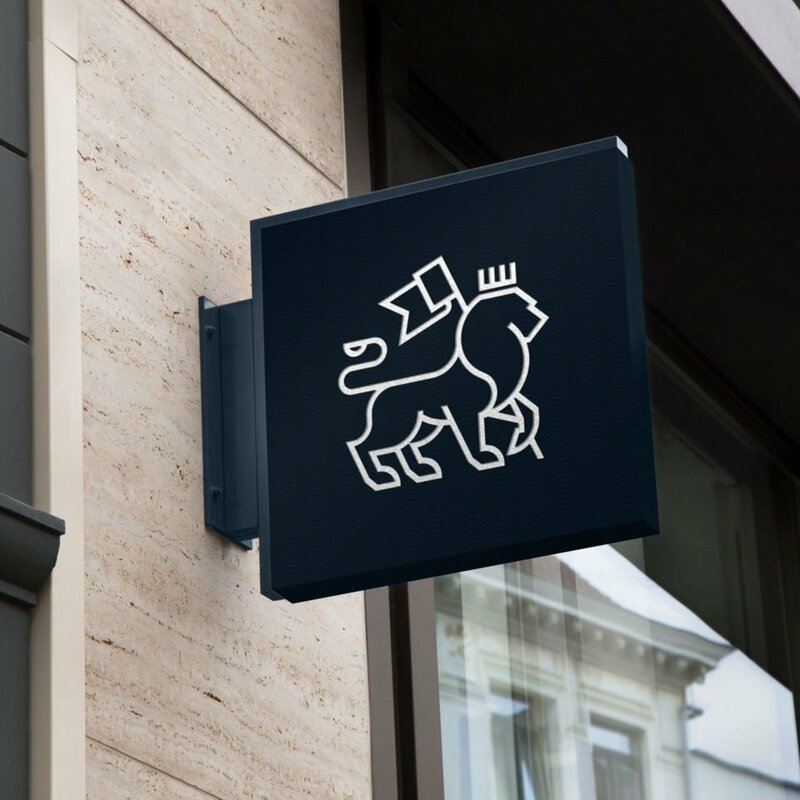 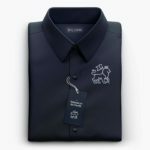 The discovery findings became the inspiration behind the lion icon, an instrumental part of the brand identity for Baldwin. 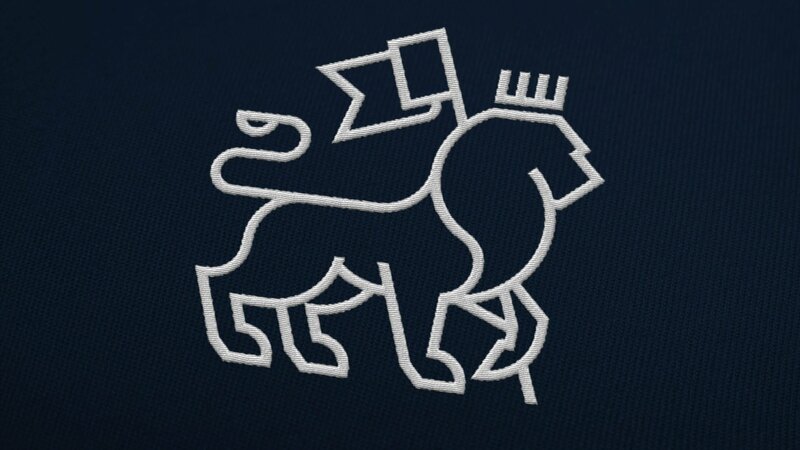 The addition of the crown to symbolize power and the flag to symbolize victory make this identity unique and truly represents the characteristics of the firm.